I would like to know if your museum or any of your followers (that may be interested in collecting old items that represent history) would like to purchase a very old 1870 wood ruler that represents Goldsmith's 71st Anniversary Sale? You can e-mail me at joynerno@aol.com if interested. Our family was told that our grandmother was the first African American female sales woman for Cain Sloan, her name was Julia Allen. Can anyone verify this for, we would like to know if this is true. I grew-up shopping at Goldsmith's. It was to Memphis what Marshall Field's was to Chicago -- an icon. 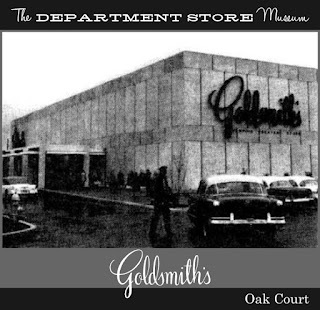 My first job was in Gift Wrap, at the Oak Court location, during the holidays. 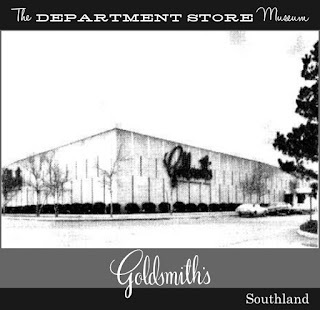 My prom dress came from the Southland Mall location. Wow. Truly great memories. 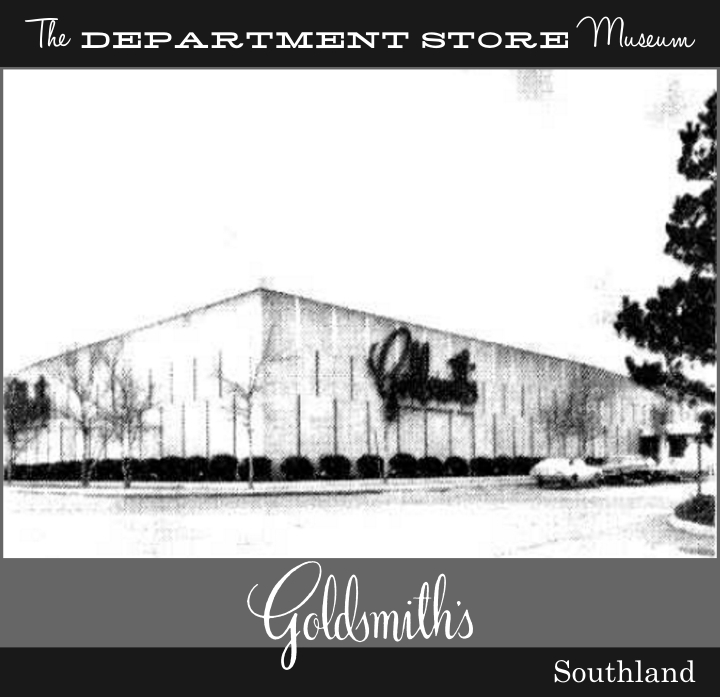 Goldsmith's was the best of the best! Now, ironically, my son works for Macy's -- a Fortune 500 Company. Obviously, good taste passes from one generation to the next! 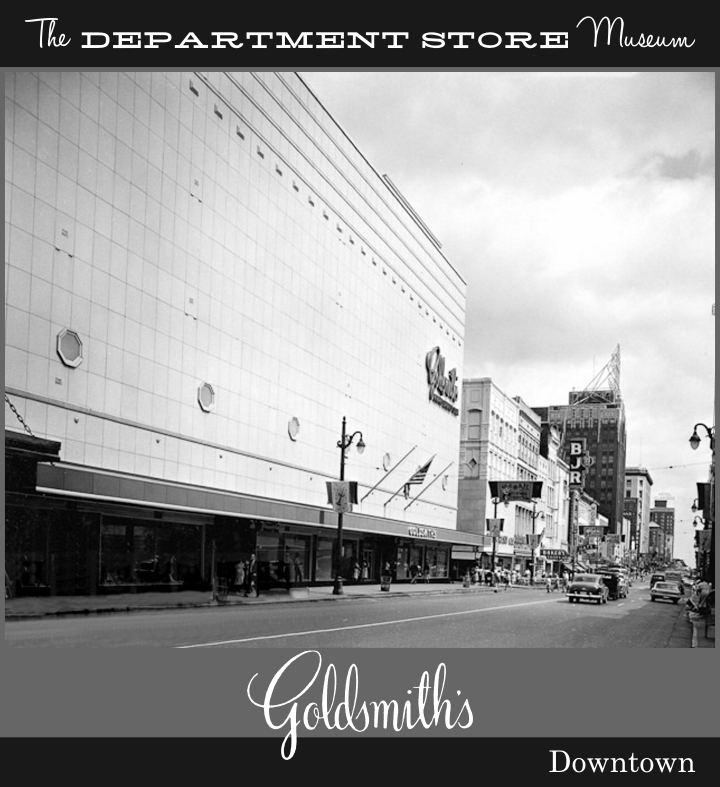 Thank you for bringing the wonderful memories of Goldsmith's to life ! We miss the regional traditions that included experiences and restaurants,beauty salons,candy departments,technology departments and more ! 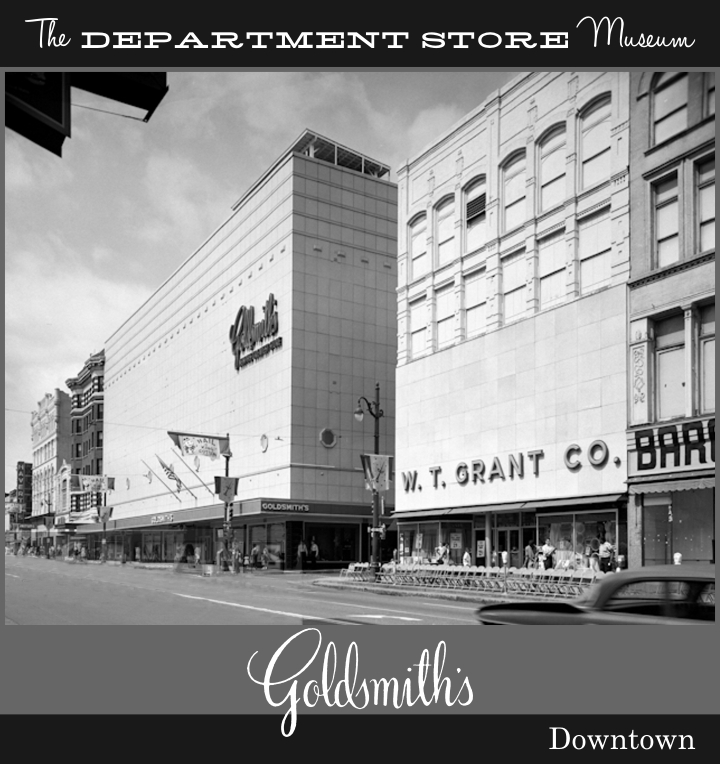 We miss the latest & the greatest merchandise,experiences and the sheer fun of shopping. 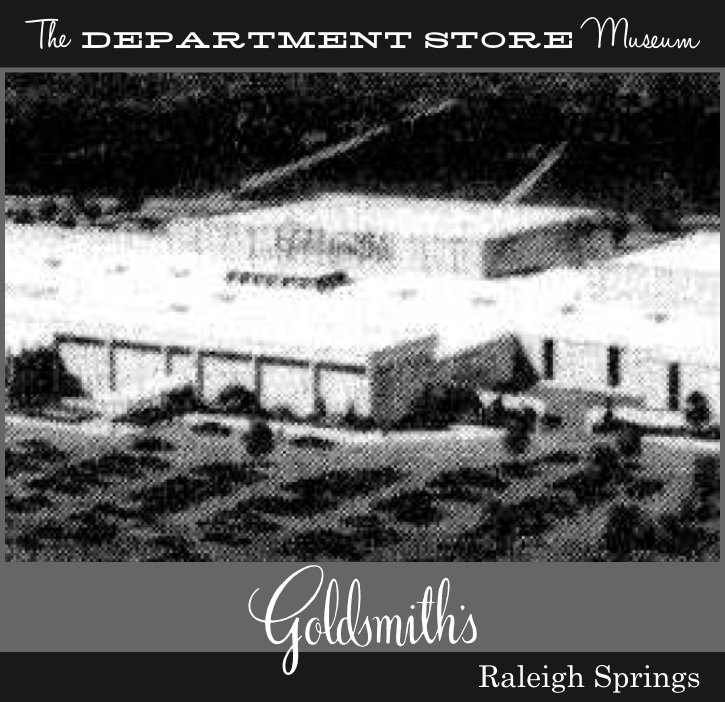 With great regards,we would appreciate if you could tell us about the wonderful full service restaurants in the Oak Court, Southland Mall,Raleigh Springs Mall stores ? We really miss the experiences that were present in these wonderful stores ! Thank you again. Where was Temptation Tunnel? 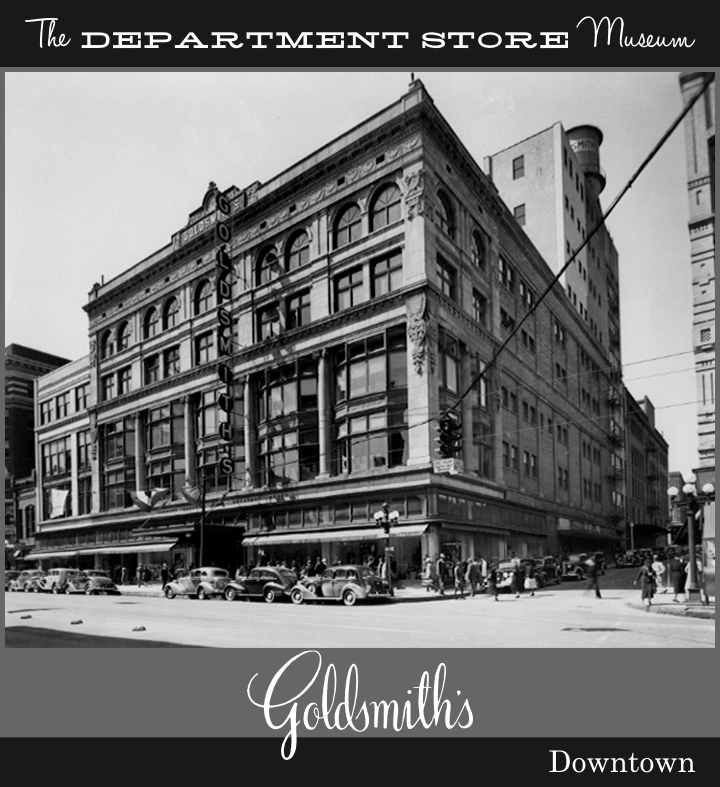 Goldsmith's or Lowenstein's! I purchased four very cute Christmas mugs from an estate sale today. The seller had lived in Memphis and was telling me about the "Enchanted Forest" they would have every Christmas and how the children would walk through the display and at the end would be given a mug of cocoa in these keepsake mugs. They are dated 1984 through 1987. I will probably be selling them on Ebay if anyone is interested. Maybe you can find some information and pictures of the Enchanted Forest to share with us. Wasn’t it Goldsmiths that had Mr Bingle every Christmas on television? He wore an ice cream cone hat I believe. 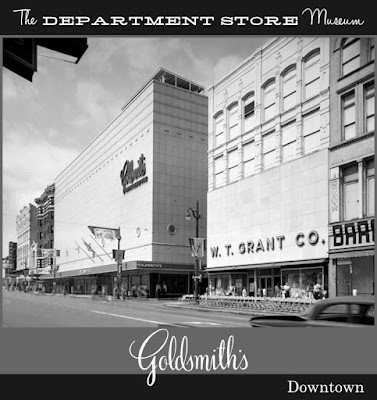 That was Lowenstein's, the second biggest department store in Memphis. The Mr. Bingle character originated with Maison Blanche in New Orleans, and the company that owned that store acquired Lowenstein's.